Think Small is hosting a trainer check-in meeting , which will provide opportunities to network with other trainers, tour the library and receive training-related updates from Think Small and Child Care Aware of MN. Opportunity for networking from 6pm – 6:30pm. 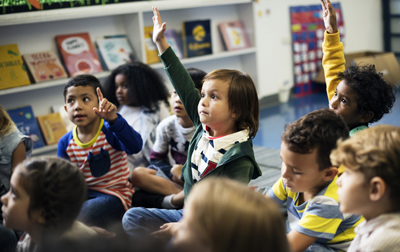 Child Care Aware of MN helps children succeed in school and life by supporting the professional growth of child care providers and connecting families to quality child care.